TME’s offer has been extended with a new series of HAMMOND enclosures made of polycarbonate, offering flammability rating of UL94V-0 and IP66 sealing class. Enclosures are equipped with transparent, darkened cover. 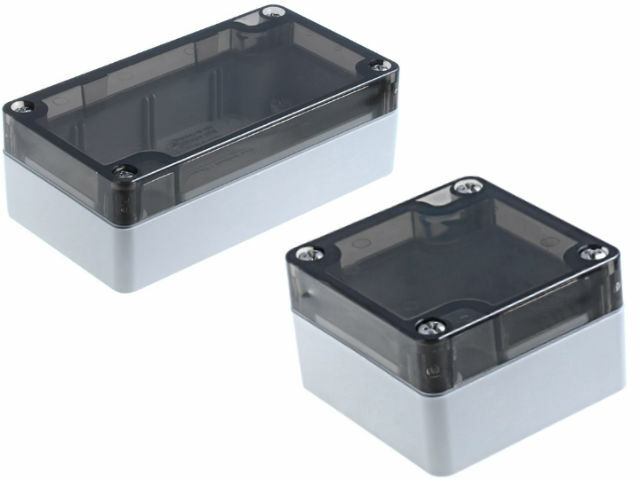 The enclosures are available in the dimensions from 65x65x40mm to 240x160x90mm.